#Sarkodie comes with a brand new tune and he’s titled this one “I Know”. The Ghanaian rapper teams up with Nigeria’s Reekado Banks who delivers exceptionally on this one. 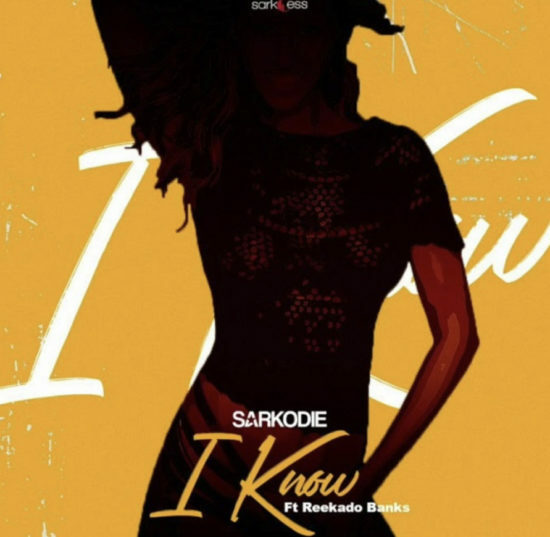 Sarkodie – I Know ft. Reekado Banks is indeed a perfect song to start the year with.